Microsoft had finally released the Windows Phone 8 SDK i had spend the last 3 nights looking to the platform programming model and i am now trying to connect the dots between this platform and Windows 8 ;). As soon i have some time i will start to pass some of my notes to posts sharing the KB to all the community. 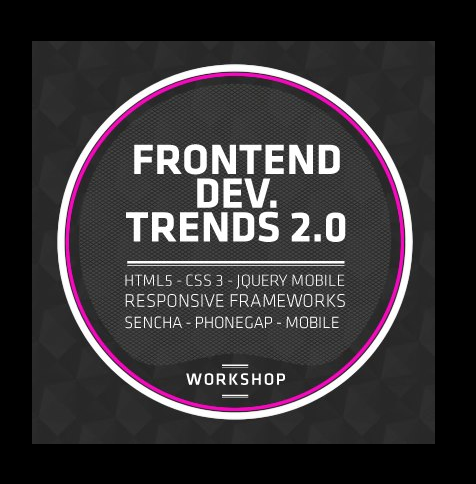 Sometime ago at the ReadWriteWeb site it was sugested some good material for study HTML 5. If you are thinking to take the certification on Windows 8 development, today will be aviable a free event for you. The Microsoft DPE releases a online training and quick star ignition for Windows 8. It looks like a good chance for the ones who are begining in Windows 8 or preparing for certification. 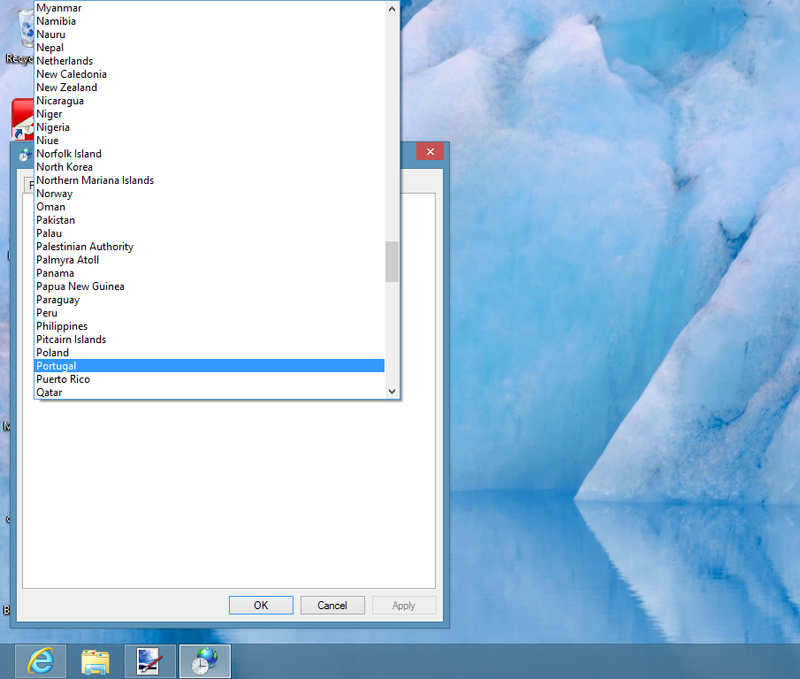 One of the common questions related with Windows 8 Store is how to change the store you use. Now that we had seen some of the Myths i earth until now let’s see the true facts. 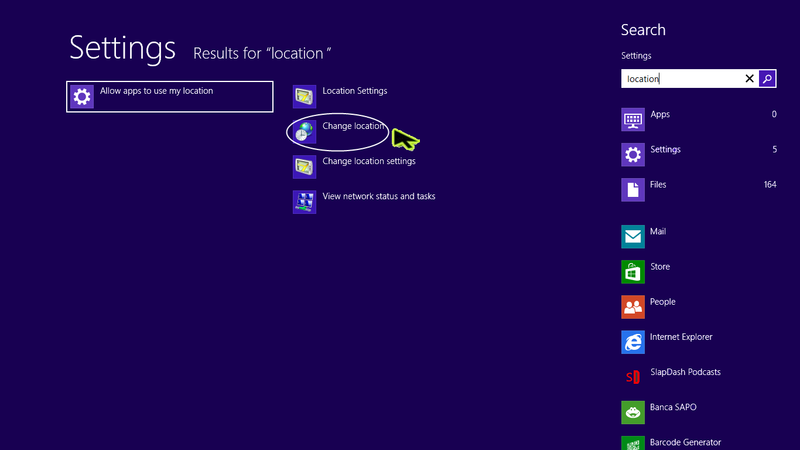 In Windows 8 is possible to change the store you use based on the location you choose for your System. So believe or not after read this post you can get apps from any store. This can be very interesting since some software publisher’s only put their app’s in some market’s. After that when you enter in the store next time you will find the store of the location you have choosen.